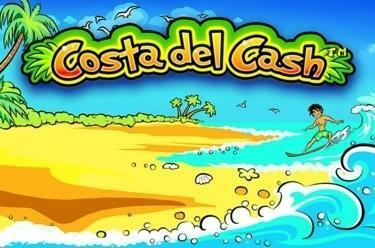 Play Costa del Cash™ online for free now! Go and soak in the sun! Come with us to the Costa del Cash™ where nice bathing weather awaits you as well as Twists galore! Spin the reels and look forward to record temperatures because then a lucrative Bonus Feature awaits you! Costa del Cash™ is played on 5 reels and up to 40 (!) win lines. Your perfect winning combination consists of 5 identical symbols along a win line. All winning patterns start on the first reel on the left and run along the win lines to the right. Your winning combination have to start on the first reel on the left and run along the win line to the right without being interrupted. The Sun (Wild) replaces all symbols except for the Bonus-Thermometer (Scatter). 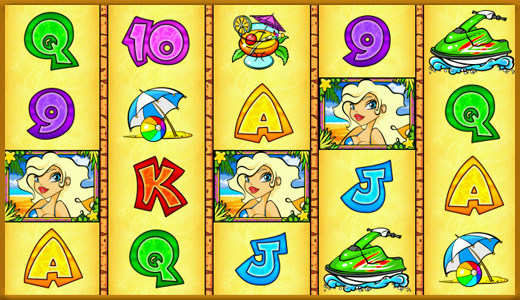 3 or more Bonus Thermometers in any position trigger 10 Free Games; the Free Game will automatically use the settings of your last regular game.